The Beacon has announced a new four month long writing venture for its Editor in Chief Pat Lawlor called “Modern Day Warrior”. Lawlor will spend three months depriving himself and one month taking on a challenge. Lawlor will write about the struggles, rewards and social impact of his adventure. 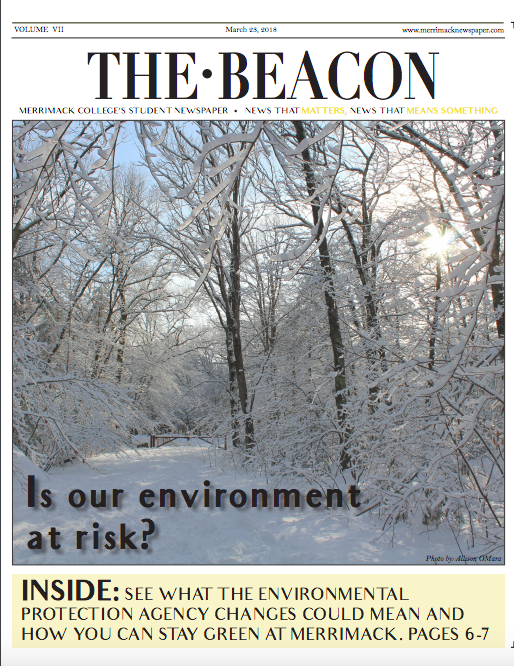 This project will be featured weekly on The Beacon’s website, and in the print editions. For the first month of deprivation, Lawlor will become a vegetarian. From September 15 until October 15, Lawlor will consume no meat. “This might be the most difficult challenge for me,” said Lawlor. In a recent tweet from a Chicago steak house, Lawlor showed off a steak he ordered. 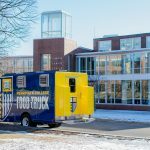 The Beacon will work with Sodexo, Merrimack’s Dining Service on this project to gain awareness for vegetarian and vegan meal options within Sparky’s Place, Merrimack’s Dining hall. 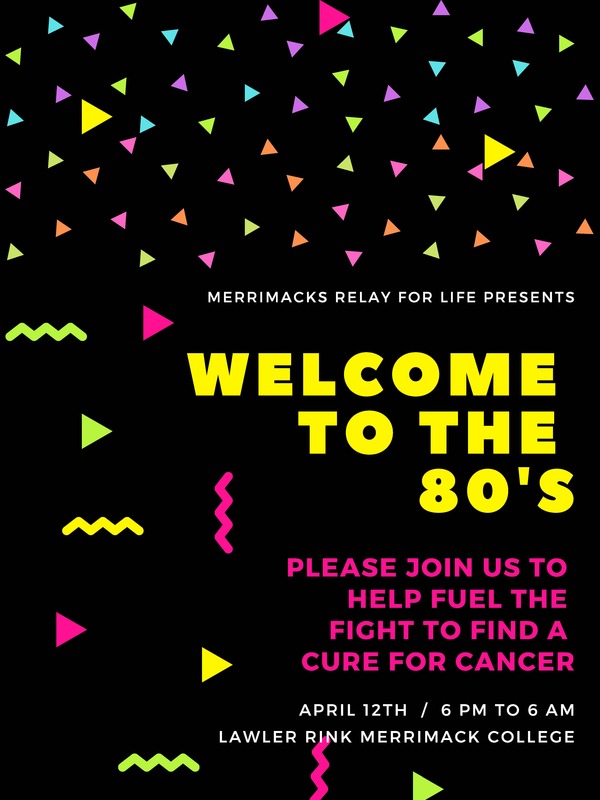 Jay DeGioia, the general manager of Merrimack Dining has also pledged to abstain from eating meat throughout the month long challenge. The second month (October 15- November 15) Lawlor will give up his iPhone, trading down to a basic cell phone and give up Facebook, Twitter and other social media. Lawlor says that the technical details on this will have to be worked out. Lawlor directs all social media outlets for The Beacon, and also Tweets at his other job. “I am going to be leaving some of my duties in the hands of trusted colleagues,” he said. The final month of deprivation will be alcohol. Lawlor, who turned 21 about four months ago will give up drinking alcohol from November 15 to December 15. Lawlor says he is going to do everything as normal; still socialize with everyone as normal, go out as usual, but just without alcohol. 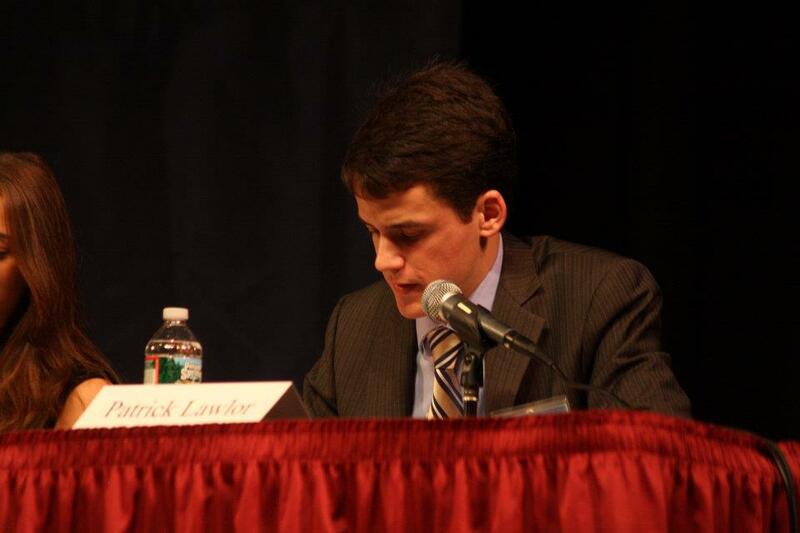 “I am looking forward to discovering the social effects of college life in this capacity,” Lawlor said. After Winter break, for the final month of the Modern Day Warrior Project, February 1- 28, Lawlor will take on a new lifestyle following all practices of proper etiquette and chivalry. Following guidelines from the Emily Post Institute, Lawlor has been reading researching proper etiquette for the modern society. 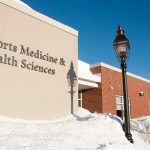 “I’m hoping some of these habits stick, but I am very curious to how people will react to some areas of politeness that are unfortunately no longer seen as norms,” he said. Lawlor will be regularly speaking with a team of advisors that will offer help, advice and insight throughout the course of the four months. Follow “Modern Day Warrior” on The Beacon’s website: www.merrimacknewspaper.com and on Twitter at @MCBeacon.